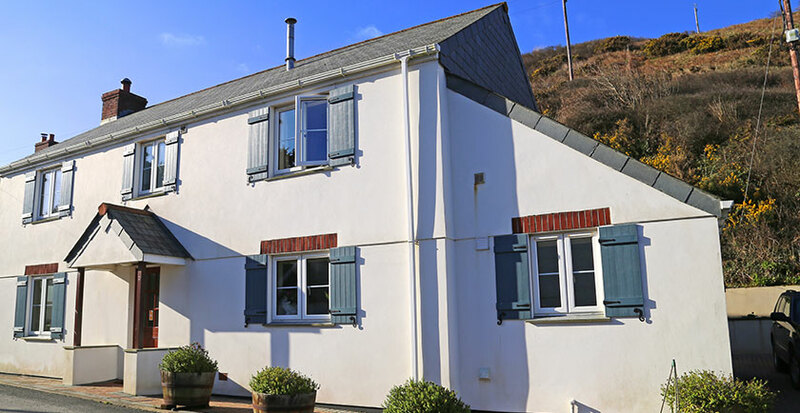 The Moorings self-catering cottage in Port Gaverne, North Cornwall, provides holiday cottage accommodation near Port Isaac, with room to sleep 6 and pets welcome. 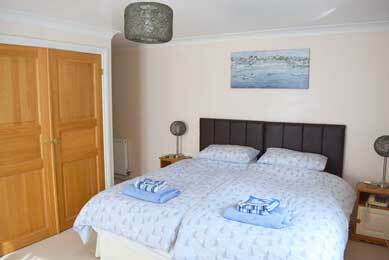 It is well-equipped, with central heating, and free wi-fi internet. It is situated about 100 yards from the beach and the award-winning Gaverne Hotel and Restaurant, in the valley of this ancient fishing hamlet and one-time shipping port for local slate exports. 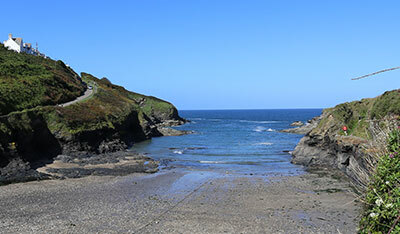 The area is of Outstanding Natural Beauty, offering stunning scenery and views of the rugged Heritage Coastline of North Cornwall, much loved by walkers. 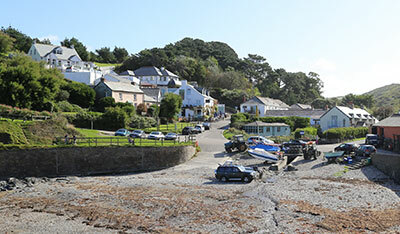 Half a mile from the old fishing village of Port Isaac, with its fine restaurants (including Nathan Outlaw's), shops and public houses (Made famous as “Port Wenn” in the Doc Martin TV series). The house is also on the local extensive footpath network, which allows walkers to explore the local countryside and coast paths. 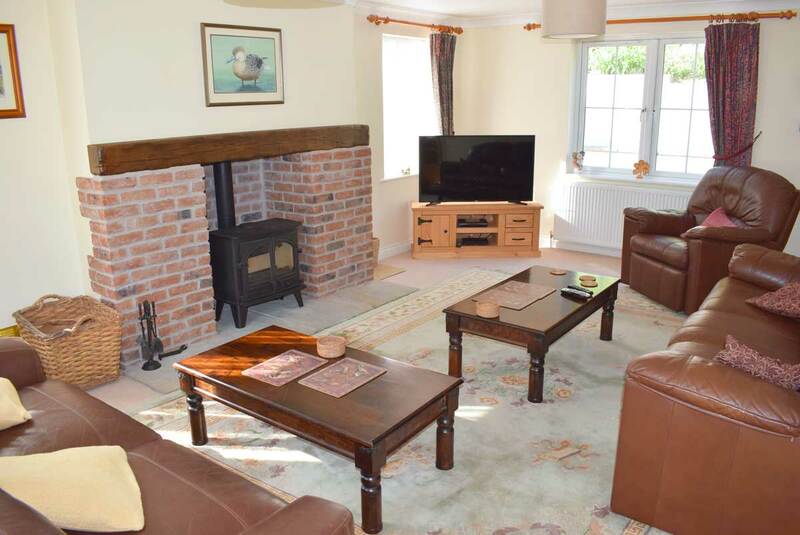 The surrounding area to the house is open and paved, with adequate parking for two to three cars. The rear sun terrace, equipped with garden furniture and a BBQ, provides the ideal setting for outdoors relaxing.